This experiment tested a number of hypotheses derived from trait theory, attribution theory and interactional psychology. 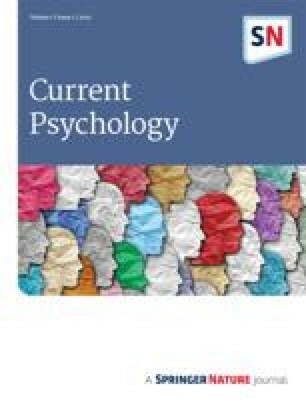 Forty subjects rated the stability and relevance of 60 pre-selected traits of three role-related people and themselves in four specific social situations. The traits were categorized beforehand in terms of their structural, motivational and content properties, and whether they were positive or negative. There was a significant difference in the perceived stability of positive and negative traits between liked and disliked people; positive traits being seen as significantly more stable in liked people and less stable in disliked people. However, subjects did not attribute significantly less stability to their own behavioural traits than to those of others in the same situations. It was also demonstrated that trait labels are seen to be differentially relevant for describing people in different social situations. The results are discussed in terms of the work on stability and cross-situational consistency in trait and attribution theory and person-situation research.